I always enjoy reading top ten lists. It’s the perfect set of cliff notes on a topic. It gives you a quick look at the writer’s preferences on a topic. My list of the top ten best wines tasted this year combines the best wines I have been able to taste over the past 12 months with memories of the year. Face it. Without the memories, wine would be just another alcoholic beverage. It’s the ability to recall special moments when a wine was shared that give wine it’s unique place in our life. It’s been an interesting 12 months. I’d like to think I’ve grown since January instead of simply gotten older. I’ve certainly been more than fortunate to have collected countless great memories along the wine. Most of them have been good. A few have been sad. But all things considered, I feel like Sam Bailey, it’s been a wonderful 12 months. To relive the year, I looked back at the top ten best wines tasted during the year and came up with these wines. 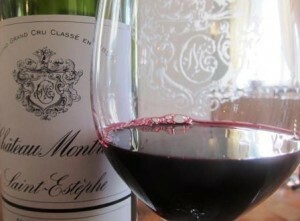 #9 – 2009 Chateau Montrose – This wine gets better and better. 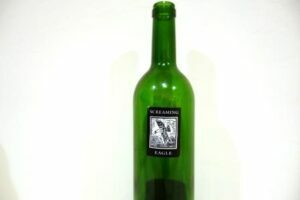 In fact, it showed so well when I tasted it earlier this year in Bordeaux, I went out and bought it for my own cellar! When a writer puts their money where their mouth is, that means a lot more than the 100 points I gave it! #8- 1989 Chateau Haut Brion – This could be the most consistent wine from my top 10 wines tasted lists. I think it’s hit the the top every year since we started publishing. Life is too short not to taste this wine. If you haven’t tasted this Pessac Leognan stunner, it belongs on your bucket list of 100 Pt wines. #1 – 1934 Chateau Latour – Wines are for memories. 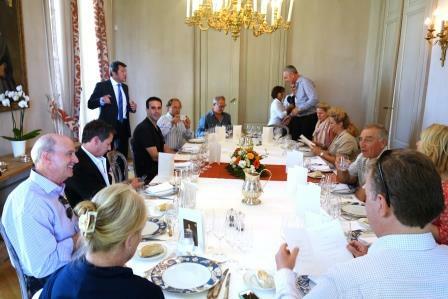 And perhaps, my best wine memory this year was taking my father to Bordeaux for his 80th birthday. Numerous friends, owners and winemakers opened countless treats. 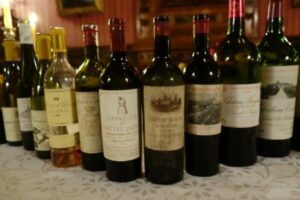 I tasted more 1934 Bordeaux wines, (My father’s birth year) on this trip than I thought imaginable. However, I cannot get that bottle of 1934 Latour out of my mind. The perfect provenance had a lot to do with it as well as the bottle has not been moved from the cellars of this First Growth chateau since it was bottled in 1936! 95 Pts in wine. 100 Pts as a memory! 2014 has been a great year for wine and life. There are countless memories etched in my mind. I’m quite sure I’ve left off numerous bottles off my post of the top ten best wines from lunches and dinners shared with friends, family and winemakers that deserve a place on this list. I’m already looking forward to seeing what 2015 brings. I know I’ve recently taken a break from contributing as many articles as I used to write. Honestly, I was exhausted. I needed break. However, it’s also important to note, that even though new articles are not always showing up on the home page, I continued adding new content. The number of articles devoted to new winery profiles on the site grew by over 100 pages! The area we worked the most on adding new material was Chateauneuf du Pape. We now cover more than 125 of the top domains! And there’s more to come. My best to everyone in the New Year! Thank you so much for being loyal readers.